Dean’s Flagship Acoustic Series sets a new standard in acoustic guitar design. 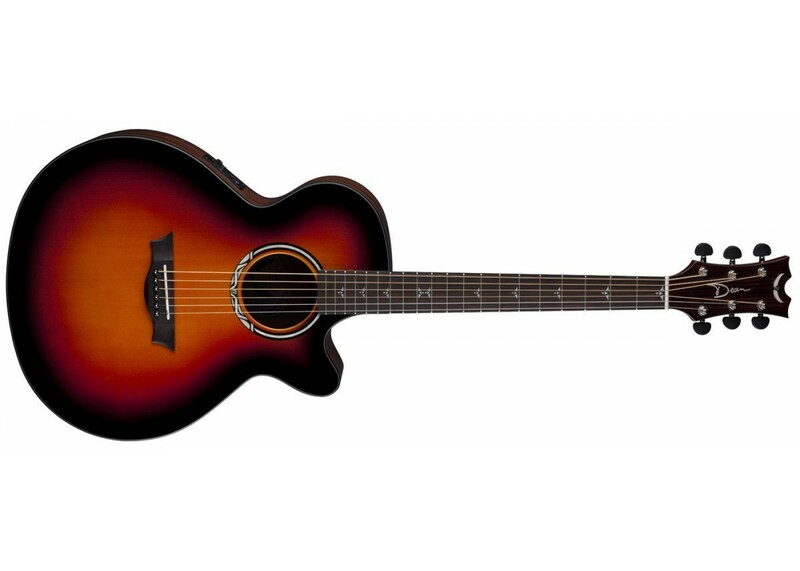 Its design-forward proprietary body marries a “Grade A” Solid Spruce Top with mahogany back and sides. Dean’s superior electronic preamp system delivers a rich, full sound and comes equipped with an onboard tuner, for easy, accurate tuning. 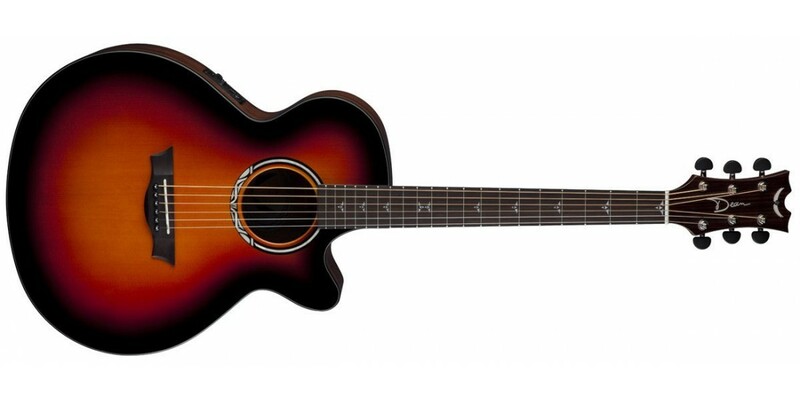 Performer Plus Acoustics by Dean offer high-end features not commonly found on guitars in this price range.